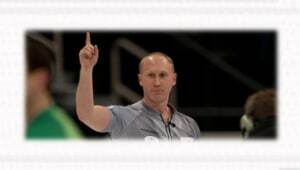 The Canadian Team Ranking System (CTRS) is a point system designed by Curling Canada to rank Canadian men and women’s curling teams. 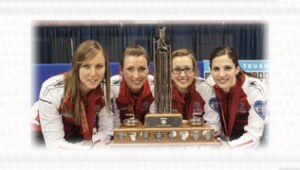 The rankings are determined through points earned in various curling events held worldwide throughout the season. 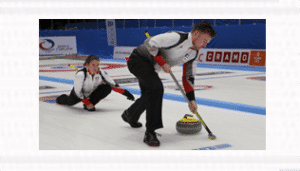 Find out everything about the newest curling format. 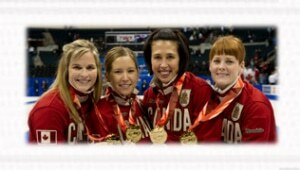 How does a player/team go on to represent Canada at a world championship? Below are links to our national teams from previous years.